The relationship between a mother and a daughter is something that Michele O’Brien considers to be very valuable. 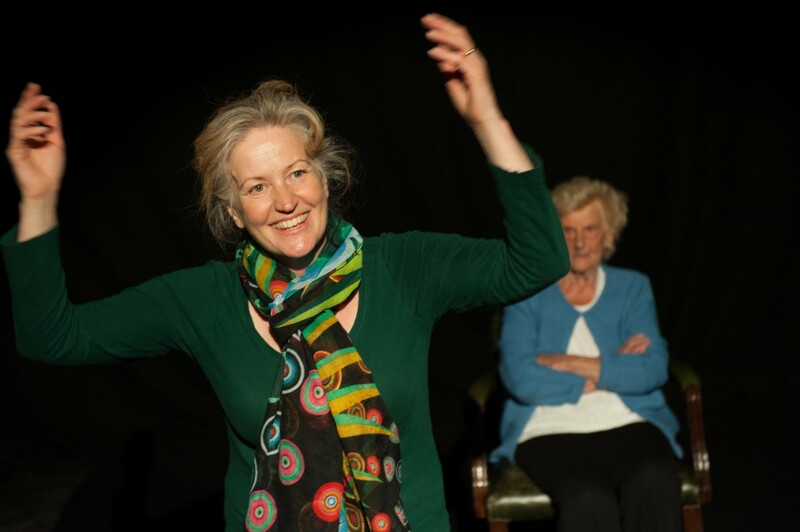 As part of her project “I’m glad I asked: Mothers and Daughters”, Michele has put together workshops across Dorset to explore the bond between mothers and daughters and has created a performance based on her findings. Nik de Garis spoke to her at the Lighthouse in Poole to find out more.